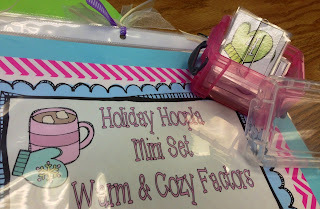 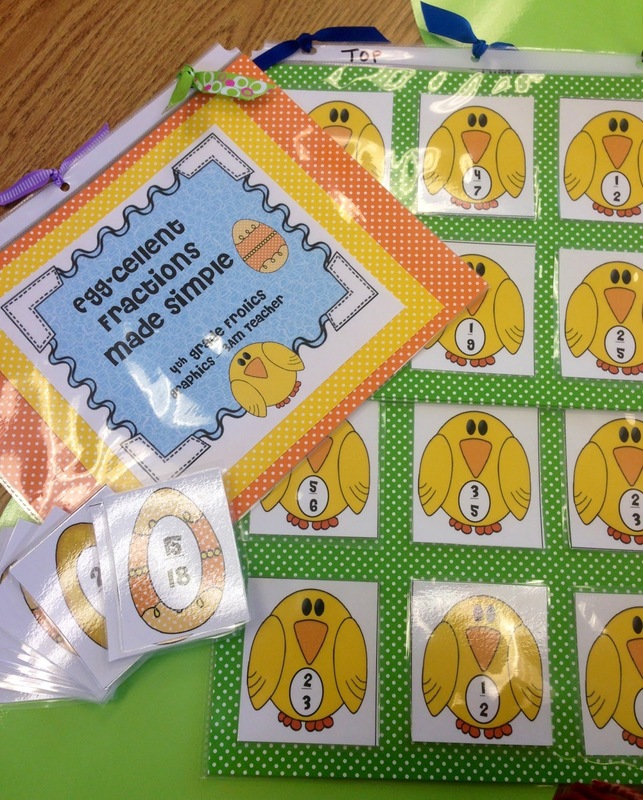 Working on Math Games..."Egg-cellent Fractions, Warm and Cozy Factors, etc..."
Anyway, here are some pictures of the games I purchased and made to add to my "Weekly 7" and after school Math group. 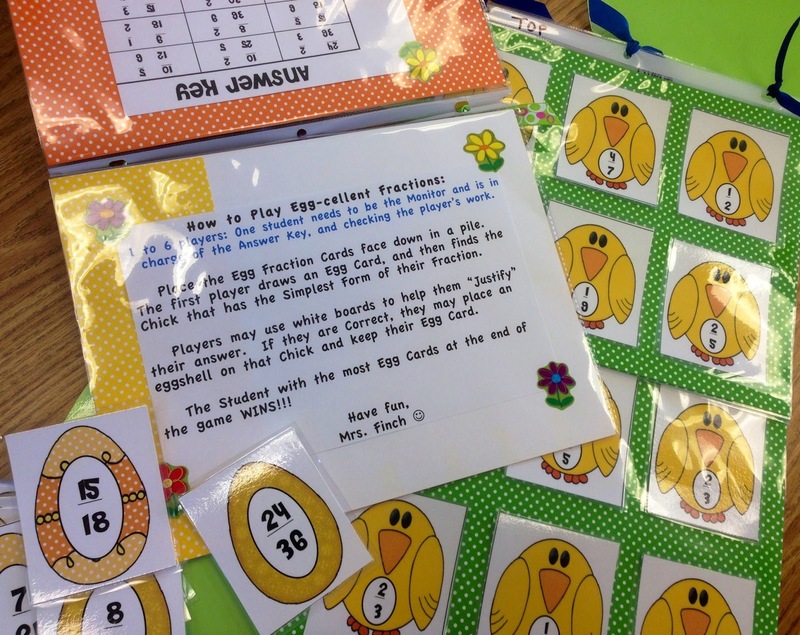 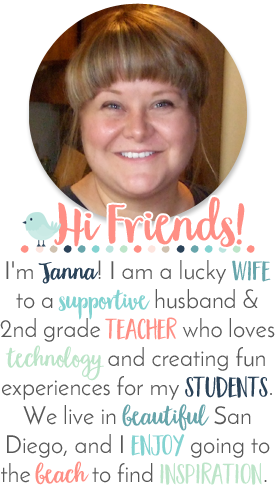 I love the Egg-cellent Fractions game Tara created! I added the directions for 'How to Play' using the plastic egg shells to cover the chicks on the game board I put together. 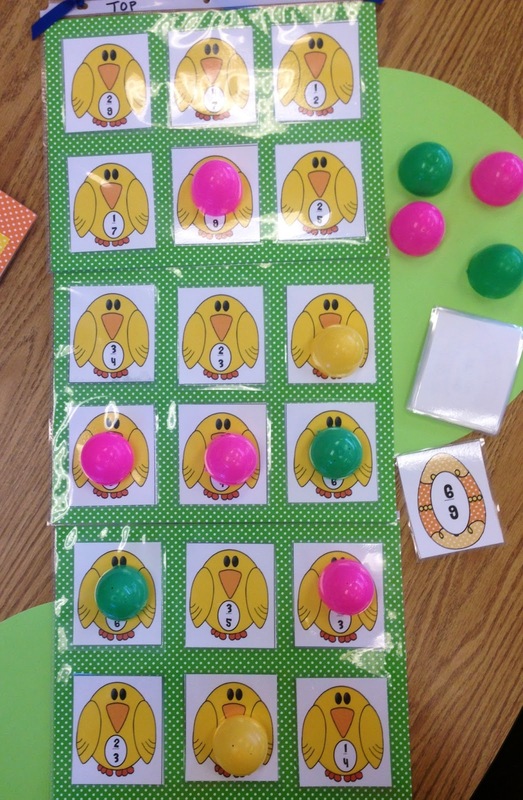 It is an awesome matching game. 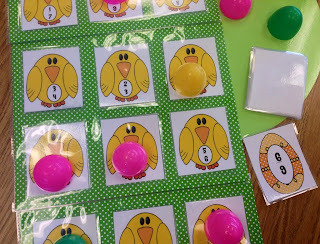 I turned it into a Game Board with plastic egg shells. I changed the directions a little to be able to use the plastic eggs. 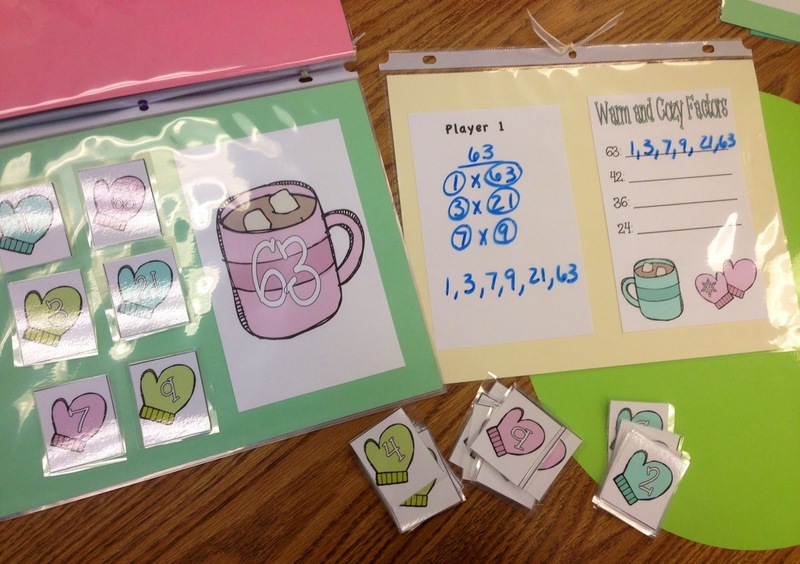 I put this game into plastic pages, so kids can use dry erase markers to show how they came up with the factors. 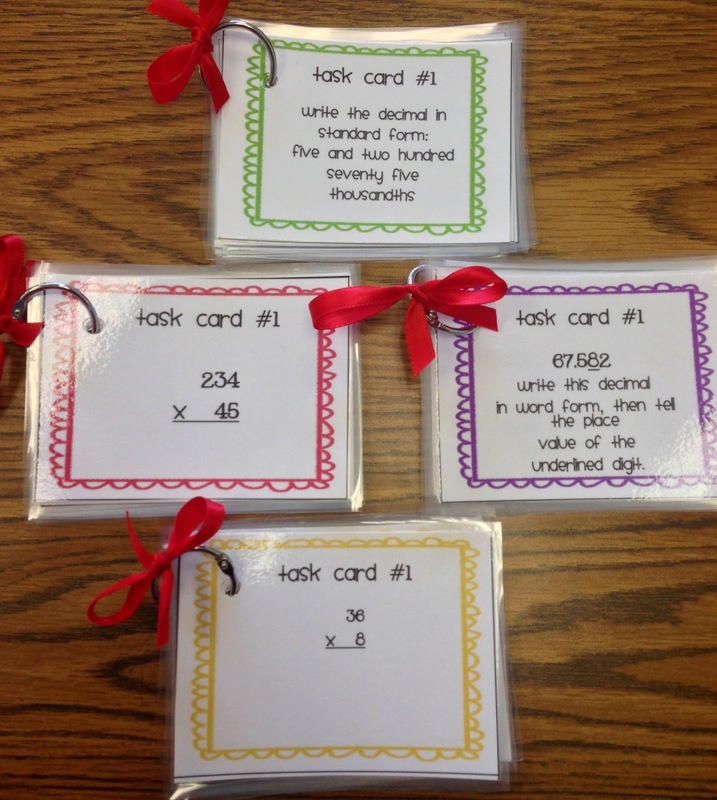 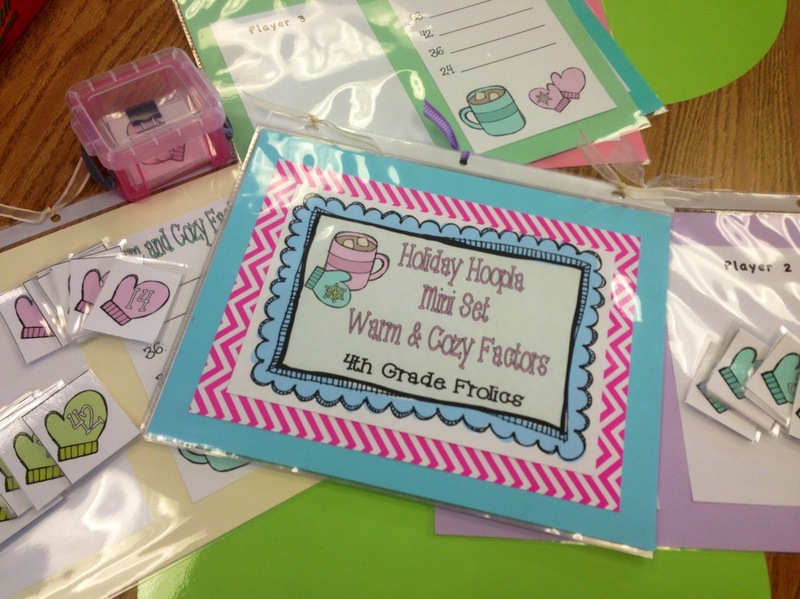 Task Cards for Math...also from her store! It was so much fun putting all of these games into plastic pages, and even more fun teaching my after school group how to play them. 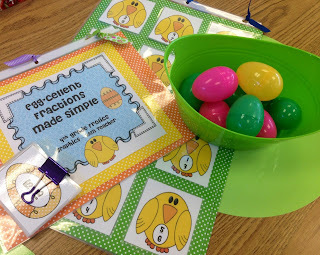 They LOVE the fractions game and the eggs! 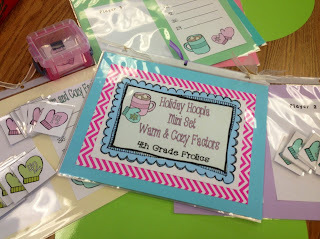 I am off to go look for more ideas on blogs and Pinterest! 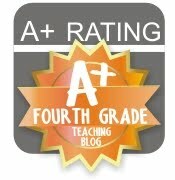 I am enjoying my three day weekend!